I am so excited. 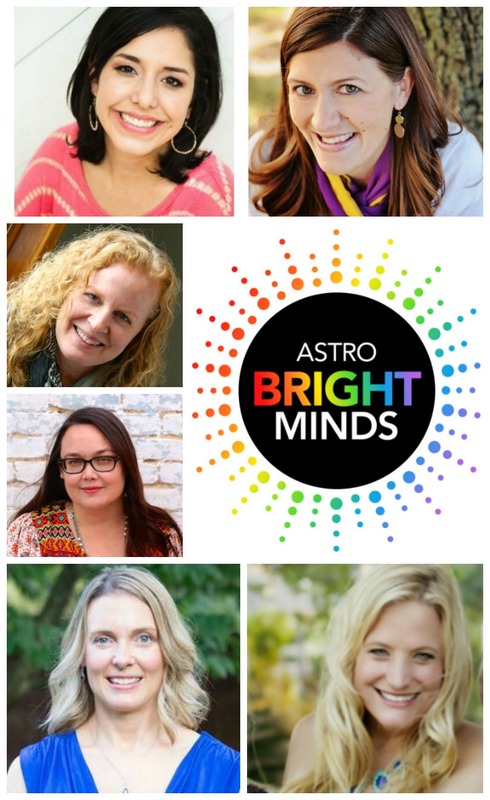 Astrobrights edu-blogger Bright Minds Ambassador program is back for another year, and I’m telling you, it’s going to be bigger and brighter than ever. You know from all my posts in 2015 that being a Bright Minds Ambassador was one of the biggest highlights of my year. 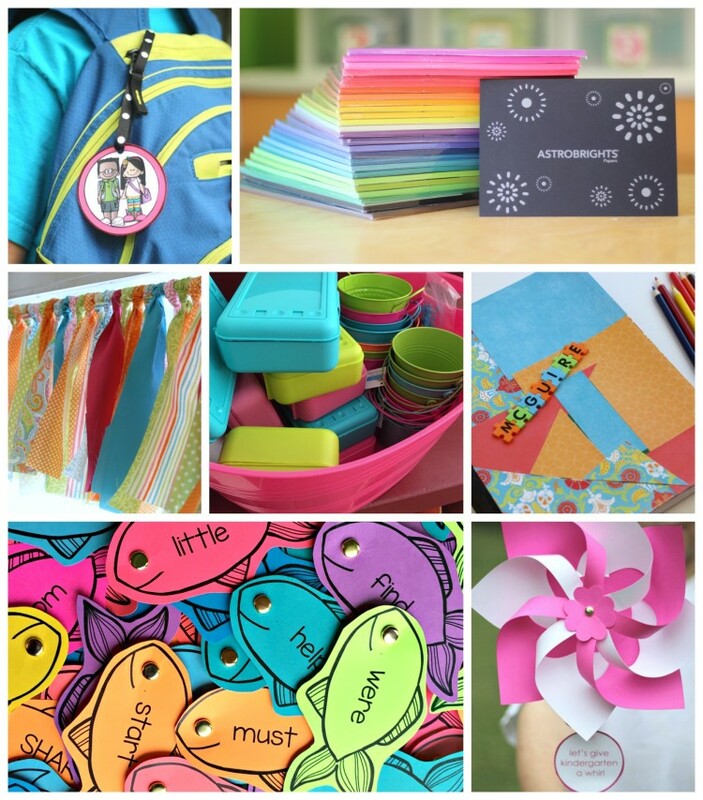 While Maria, Reagan and I were able to bring you our own spin on adding color to classroom and instruction through our ideas, tips and creations, we were also able to discover first hand just how much Astrobrights cares about supporting teachers and bringing quality items into the classroom that teachers will absolutely LOVE. 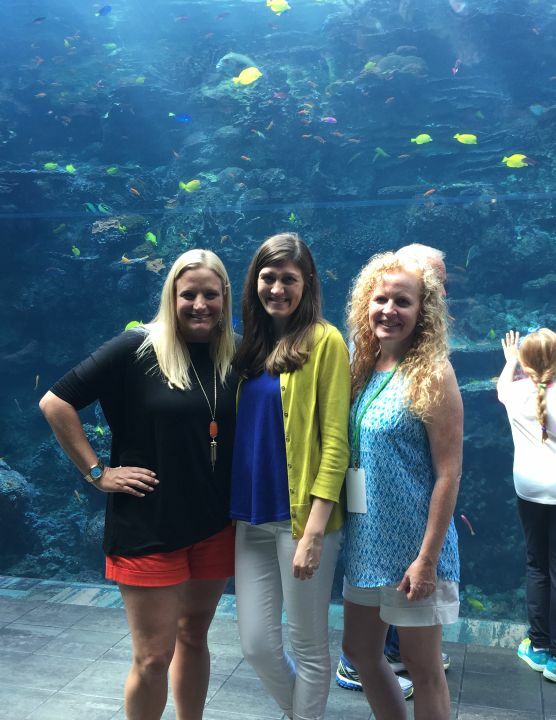 Personally, working with Astrobrights was tons of fun, but it also provided some incredible professional development for us as bloggers and gifted us with some amazing friendships. When you spend your days living in Michigan where so many months are void of color naturally, you tend to look for ways to brighten up your days and add a burst of color. Because here’s a little secret, teachers aren’t the only ones who love color. Students do, too! 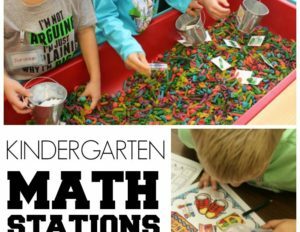 Color has the ability to stimulate interest and engage students. It is a powerful tool that can make an otherwise mundane activity, something really extraordinary. 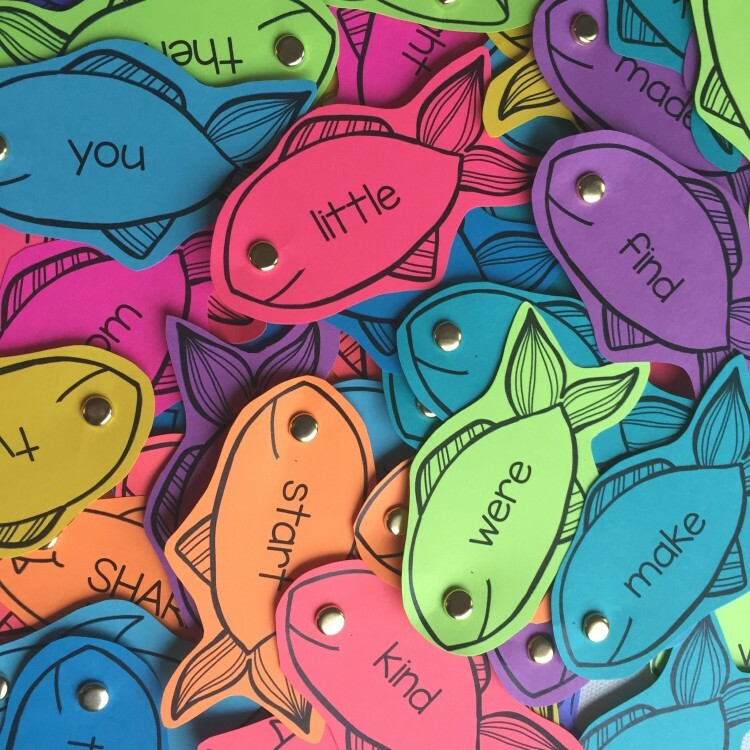 Click on the picture above to grab your own free and editable sight word fish. And the beauty of Astrobrights papers is that they aren’t like your typical blue, pink, green or whichever is your favorite colored paper. These colors are BRIGHT! Use them once and you immediately know the difference. They beg to be noticed and when you’re constantly looking for ways to hold your students’ attention, it makes Astrobrights papers invaluable to your teaching toolbox. In the same way that I am particular about using a Flair pen or always having an Arbonne Fizzy tab close at hand, I am very partial to my Astobrights papers, because let’s face it, all color is not created equal, and these colors are THE BEST. So you’re probably wondering if it was so great last year how could it possibly get better? Well how about double the ambassadors? That’s right! 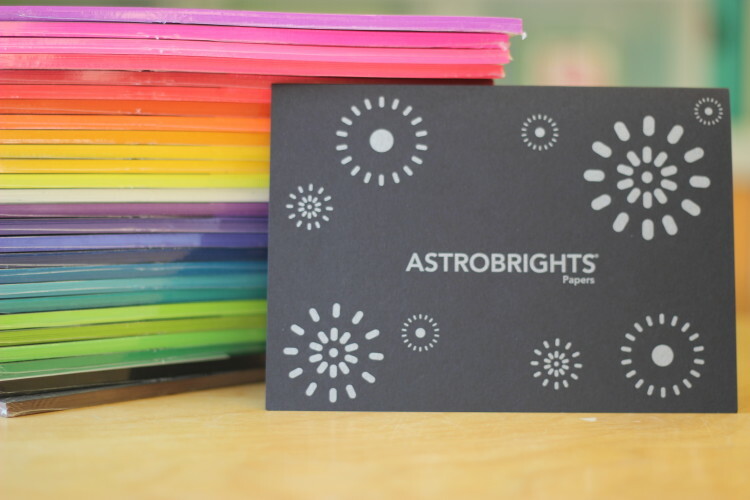 This year, Astrobrights has doubled the number of ambassadors to bring you even more ideas, brighter tips and more colorful creations to use in your own classroom. In addition to Reagan from Tunstall’s Teaching Tidibts, Maria from Kindercraze and myself, three of my most favorite teacher bloggers will be joining the team. This year you’ll also get to hear from Jennifer from First Grade Blue Skies, Jodi from Fun in First and April from A Modern Teacher. They each will bringing their own love of color to our team. 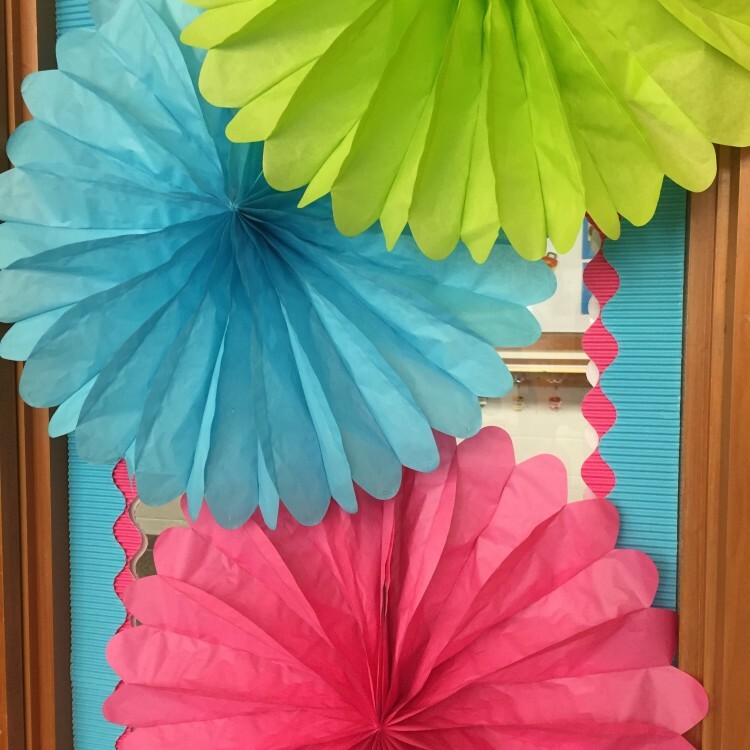 Of course, we will continue to post ideas throughout the year that will inspire and show you how you can use color in your own classroom, and we will be back with another Colorize Your Classroom event as well as some fun new events. So make sure you check back frequently. In the meantime, learn more about our newest Bright Mind members by visiting The Power Of Paper, and be sure to follow @Astrobrights the week of February 29th as the Bright Minds Ambassadors take over Astrobrights’ Instagram account. You’ll get a sneak peek into the lives of all the team members and see why we all love color so much!